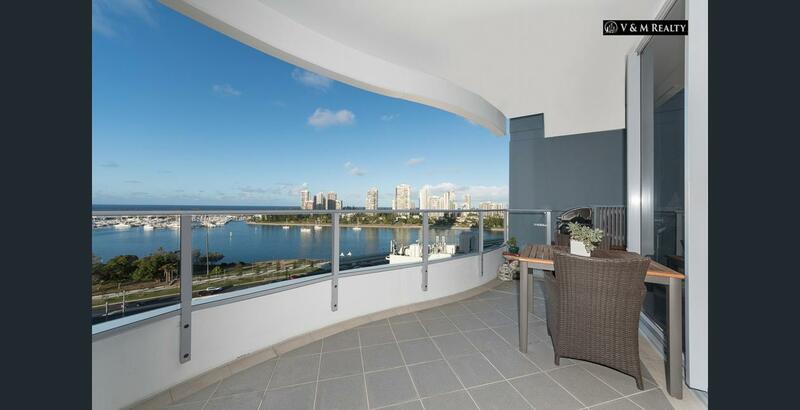 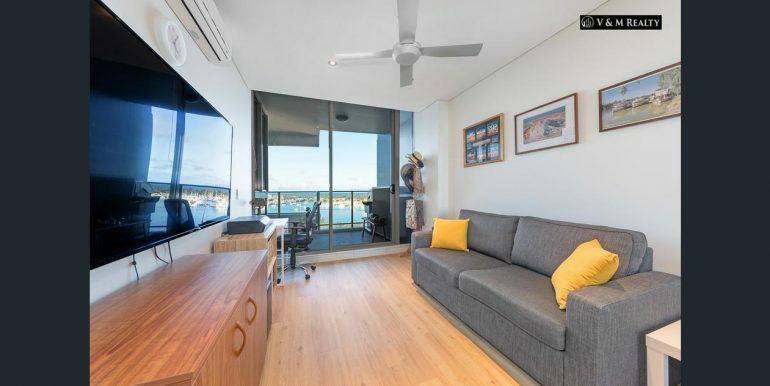 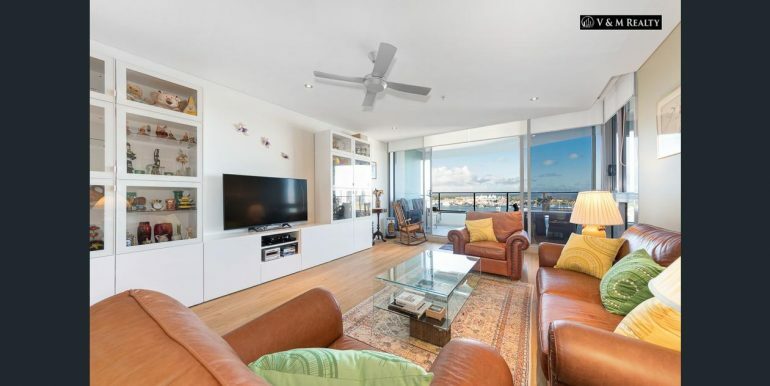 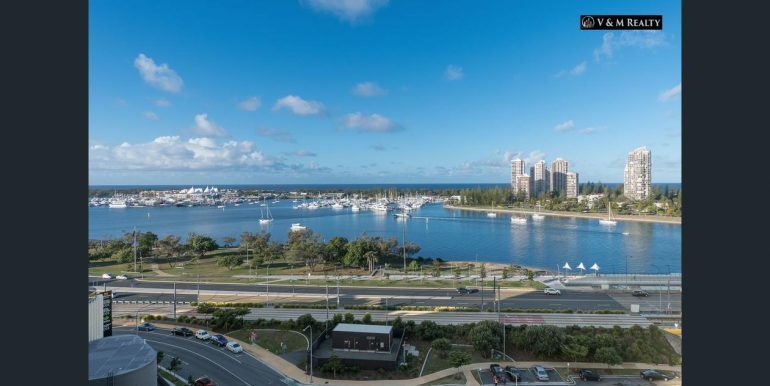 From the 14th floor, this outstanding two bedroom plus genuine study room (can be 3rd Bedroom) apartment commands magical uninterrupted views of the Broadwater, ocean and the city skyline. 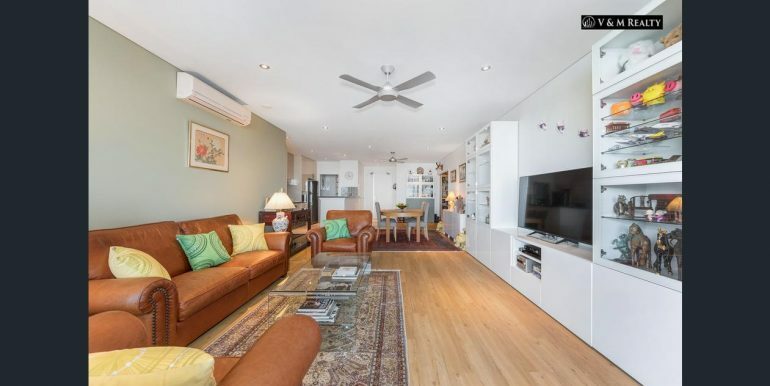 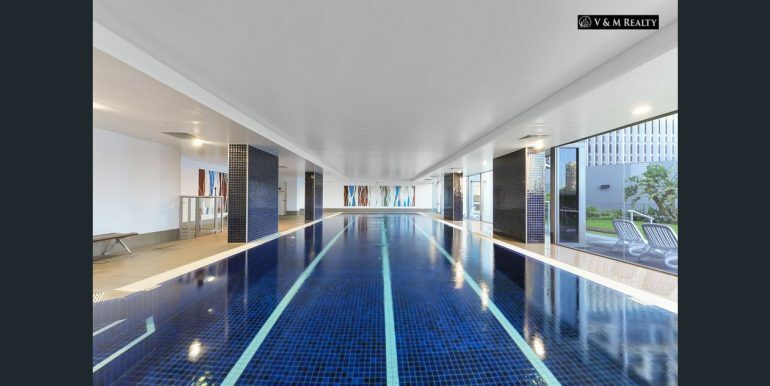 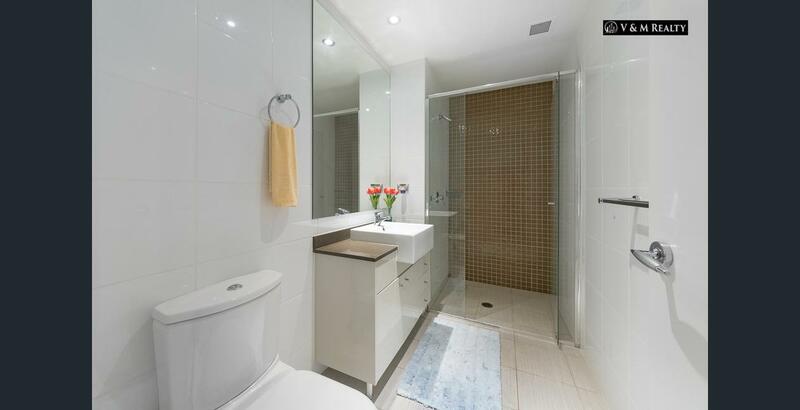 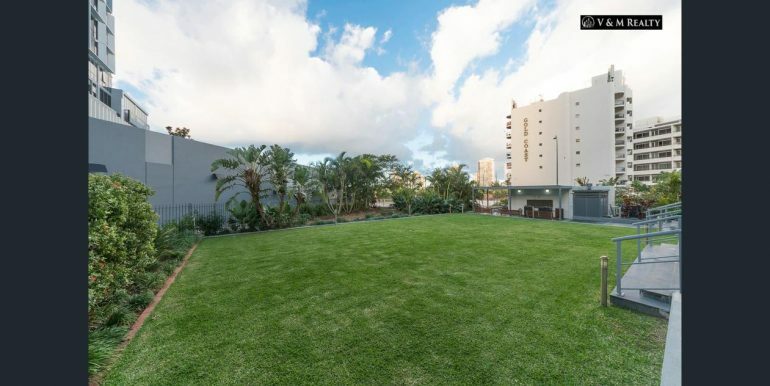 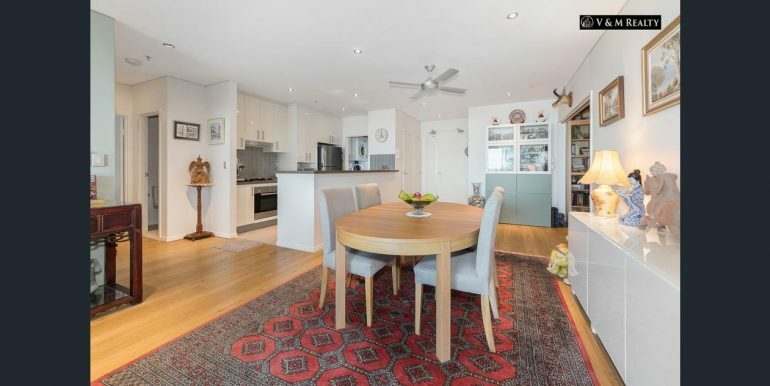 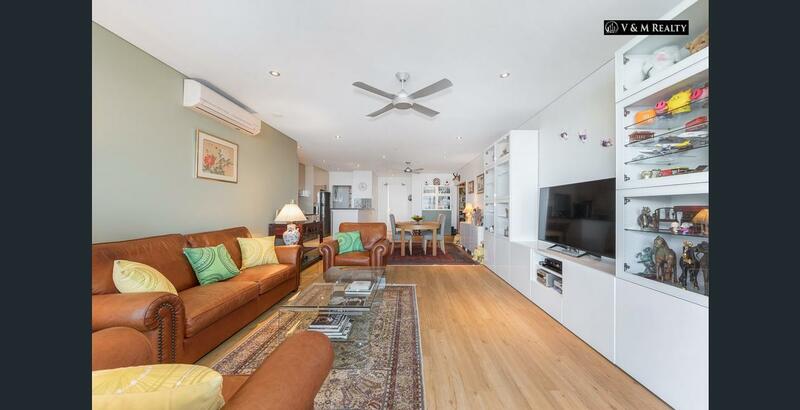 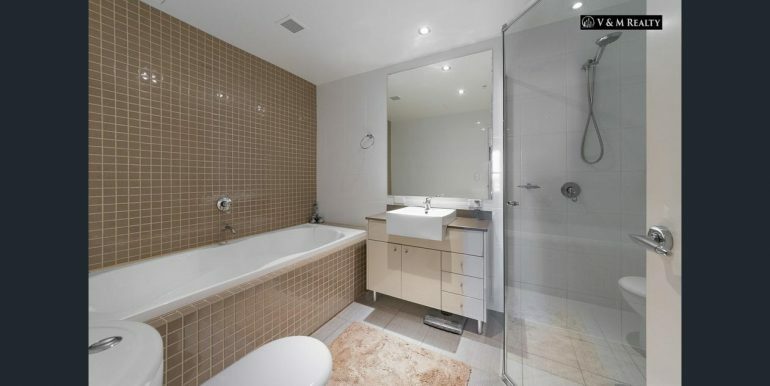 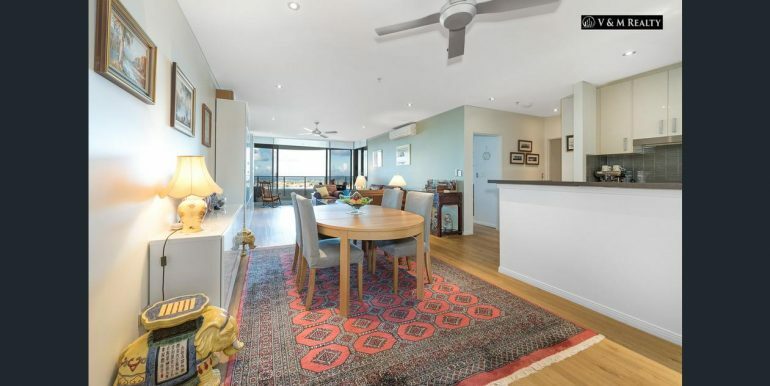 With total size of 172 sqm, this inner city apartment is perfectly located to capitalise on everything that Southport offers. 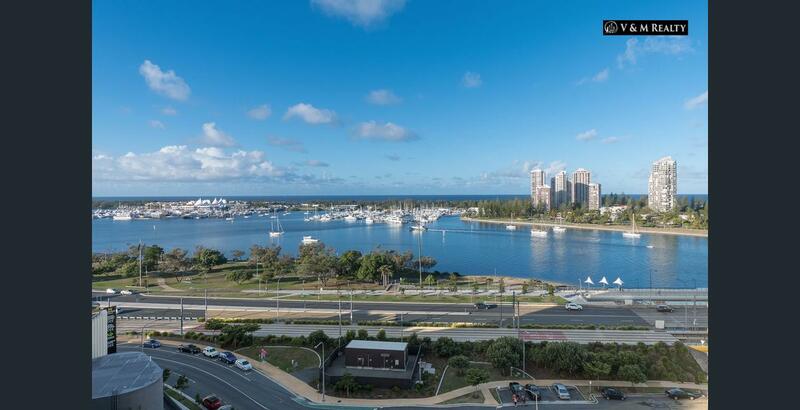 Australia Fair and the Nerang River is just across the road. 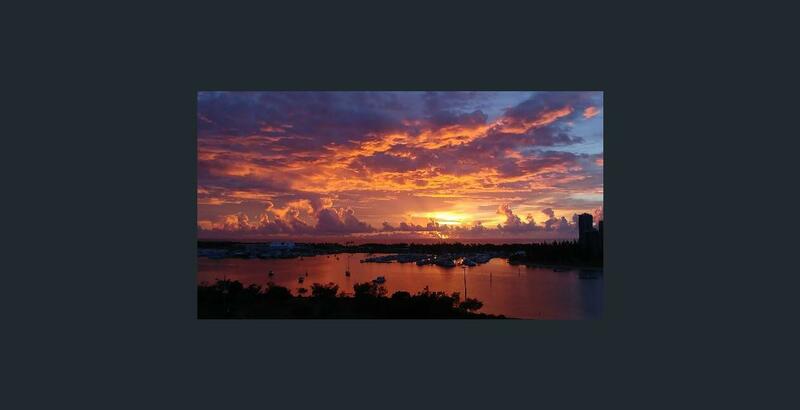 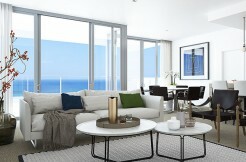 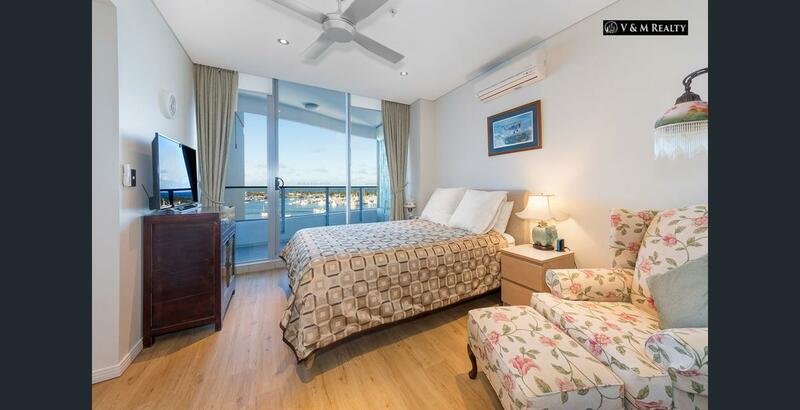 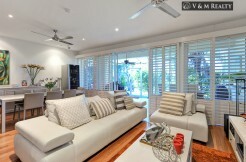 Only150 metres walk to the Broadwater bay, 50 metres to Woolys, cafes and restaurants and medical facilities. And the Rapid Rail Station is only 100 meters away! If you are looking for that stunning property with luxurious finishes, beautiful views with unparalleled amenities, then apartment 1405 is the one for you. 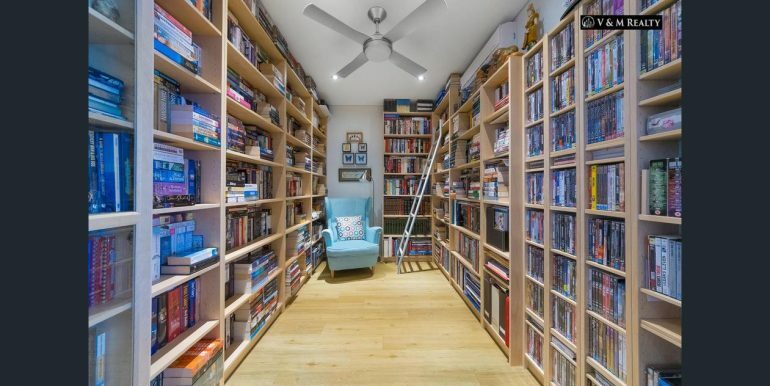 Location and space all in one. Inspection is a must to truly appreciate this apartment. 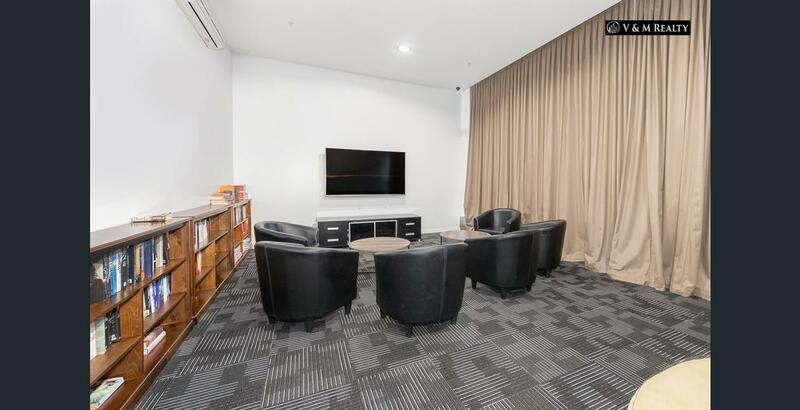 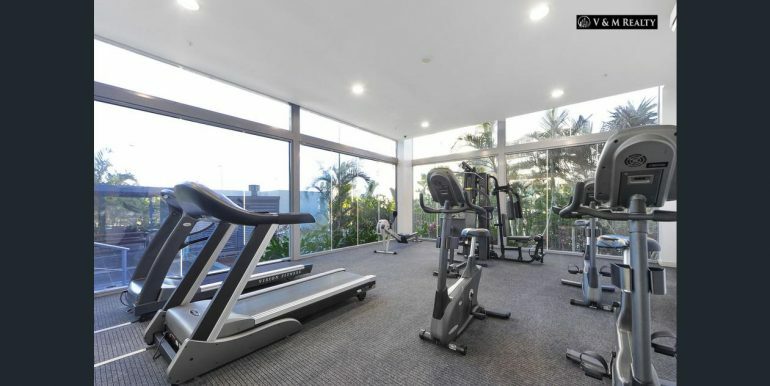 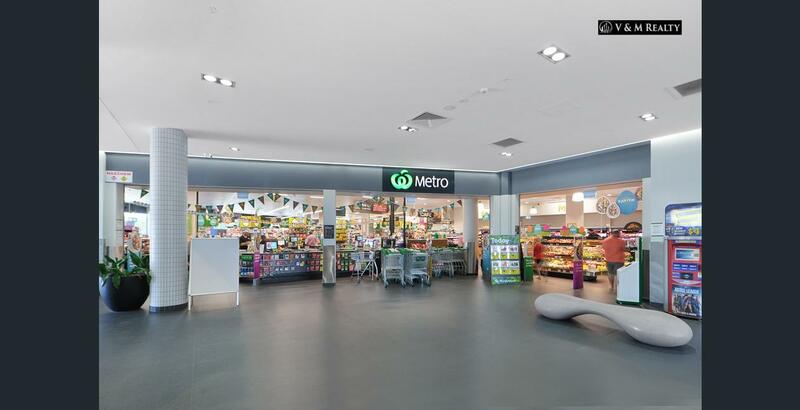 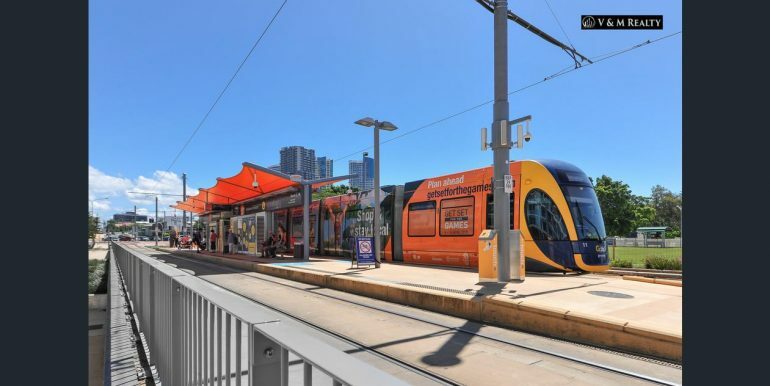 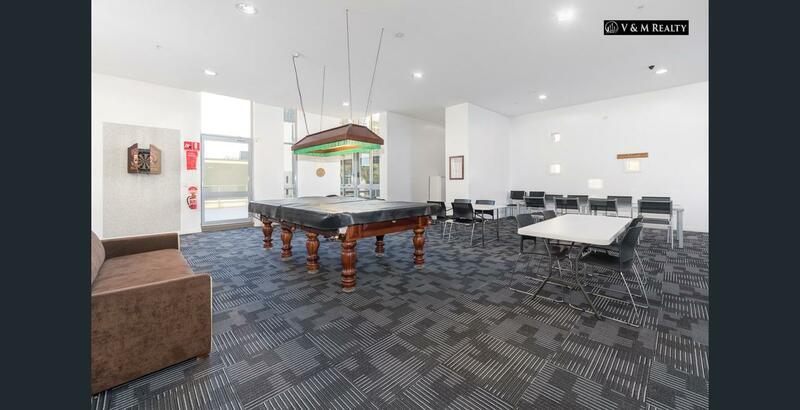 – Only minutes drive away from Griffith University. 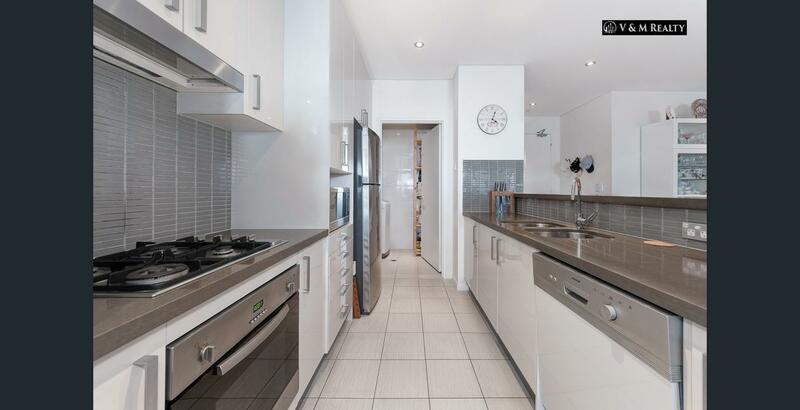 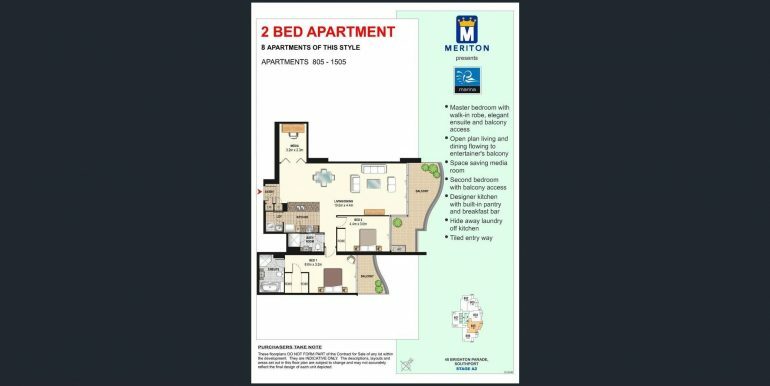 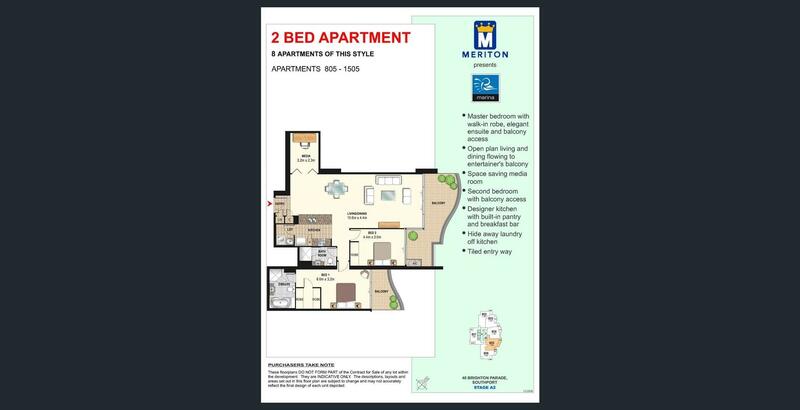 This is a must view property so call Min today for an inspection and expect to be impressed!